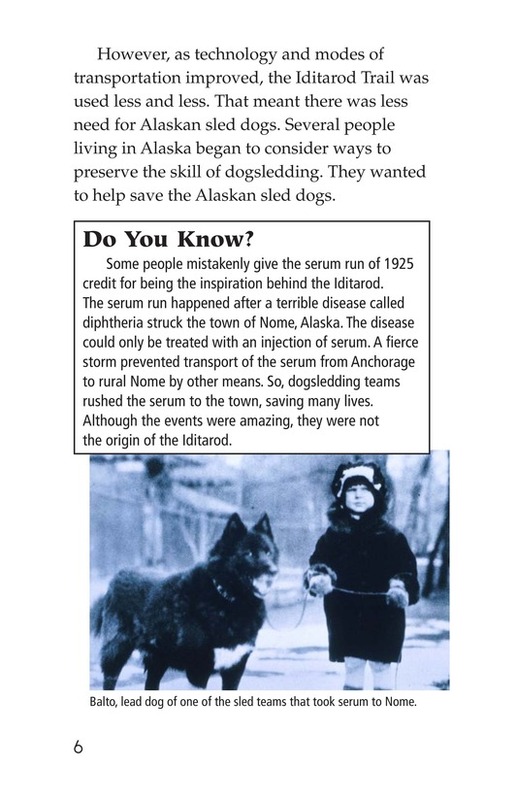 In 1925, a sled-dog team made a heroic trip across Alaska carry life-saving medicine to Nome. 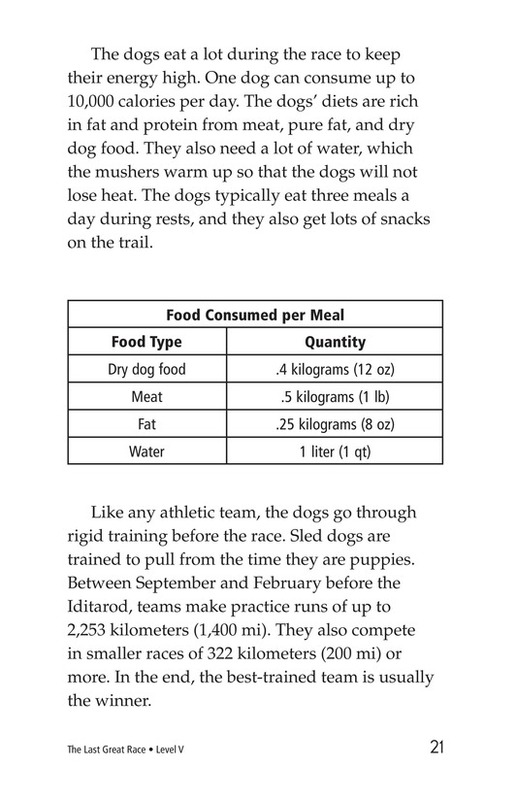 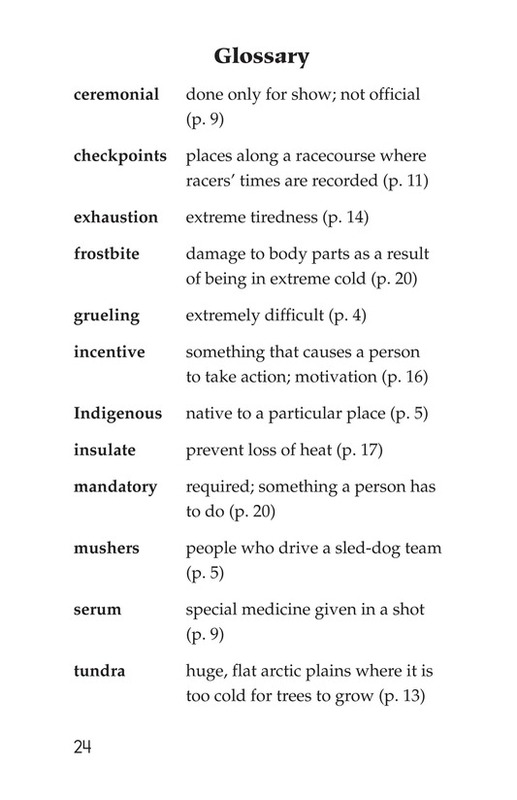 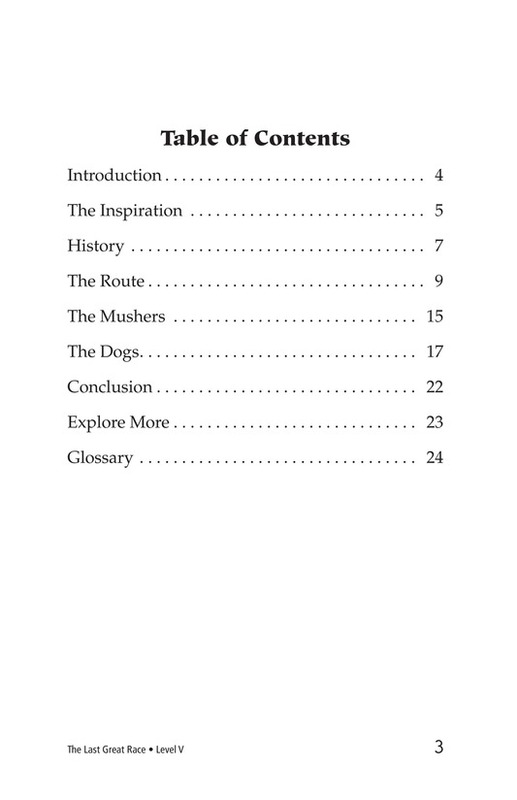 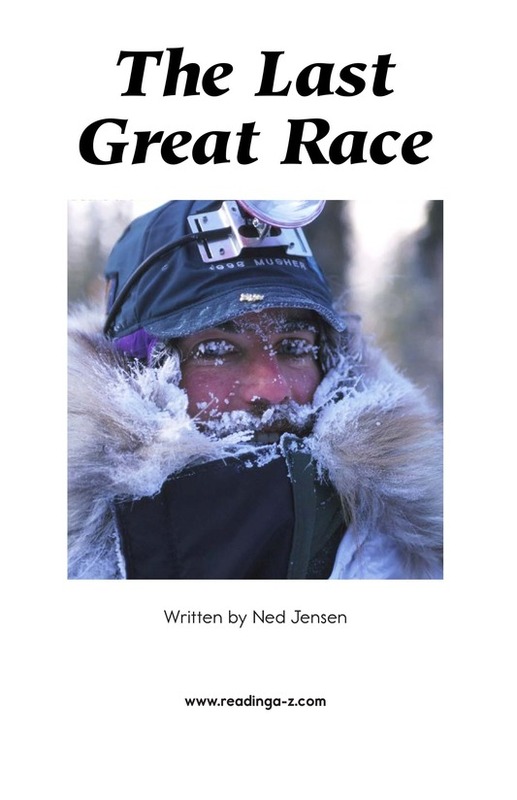 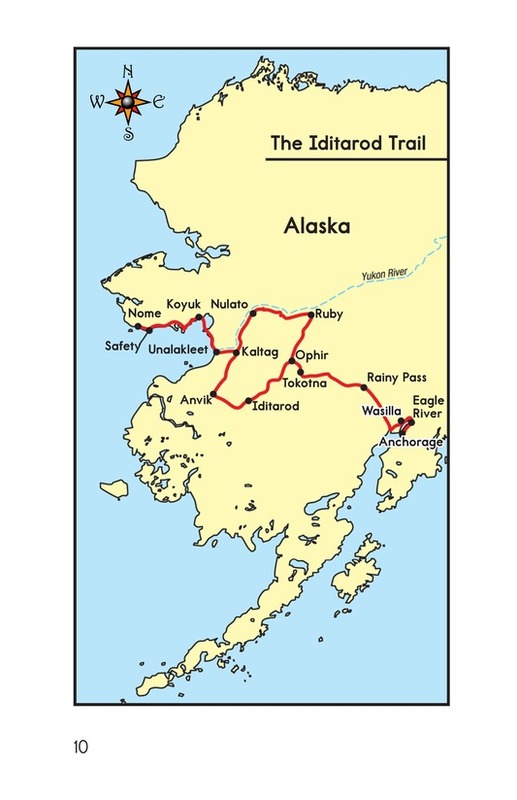 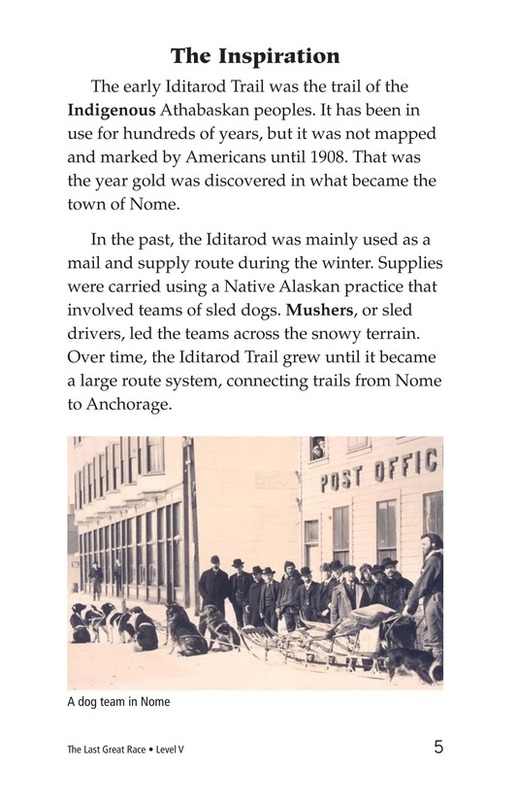 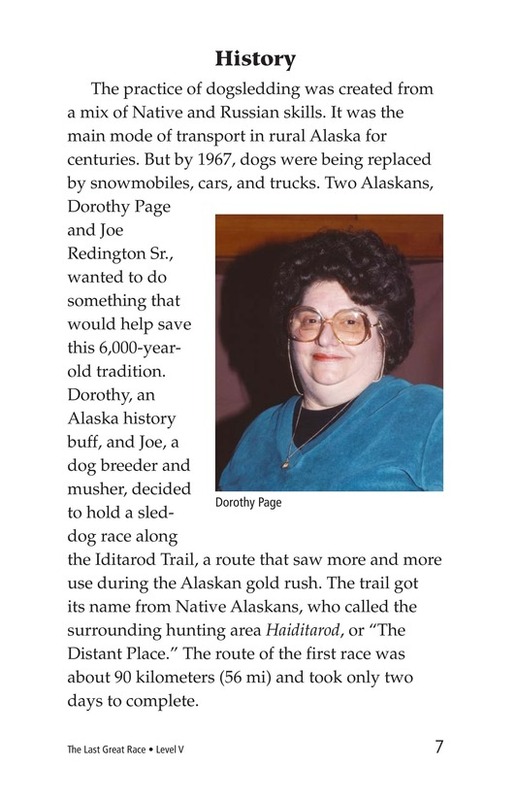 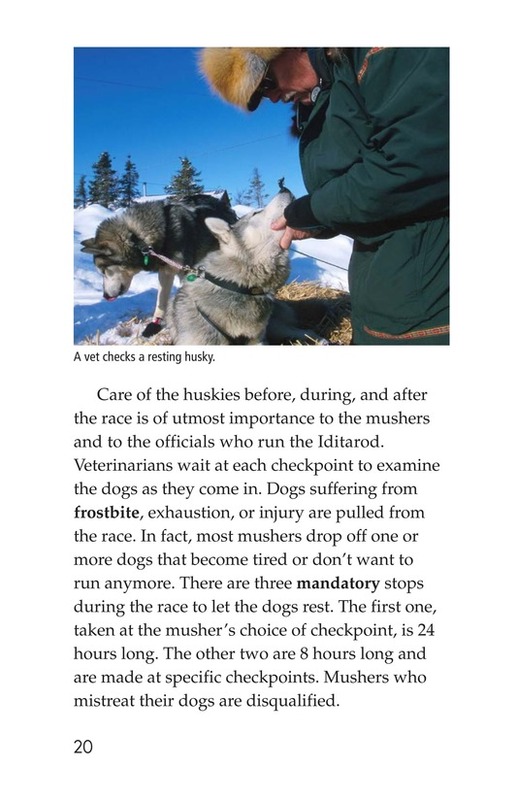 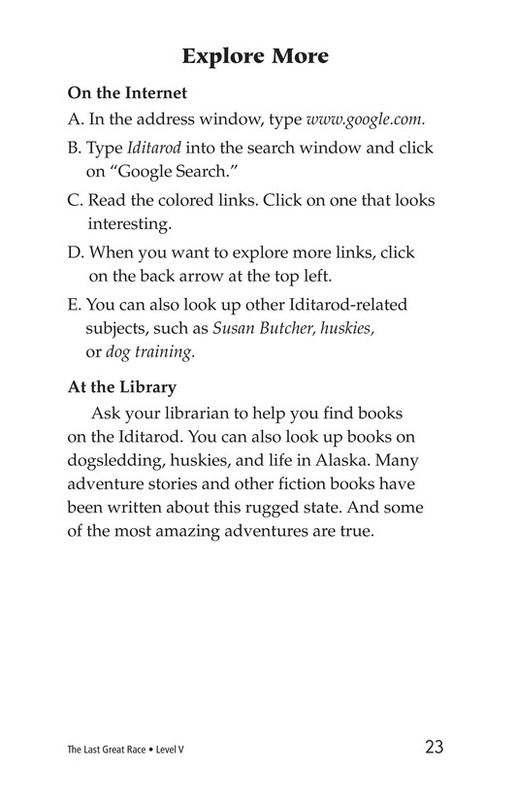 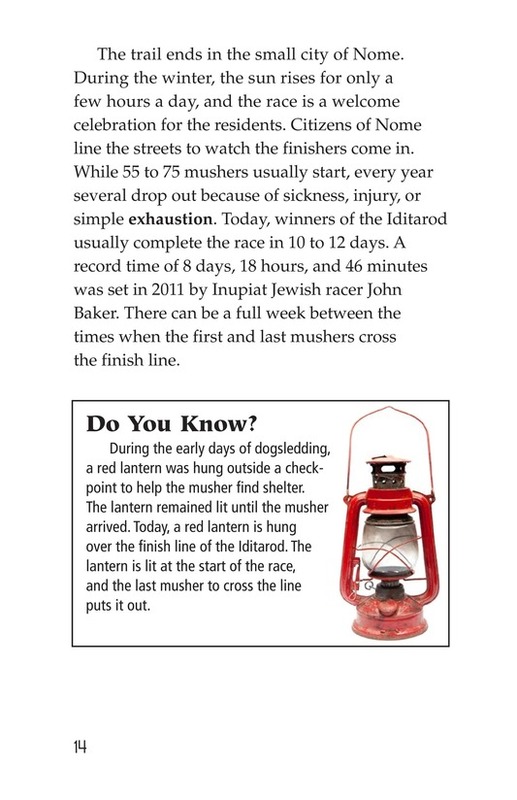 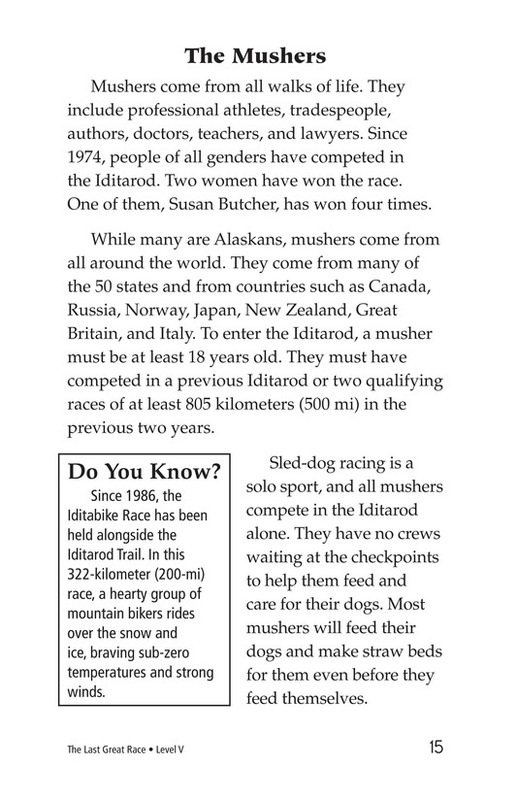 To commemorate this event, the Iditarod race was established. 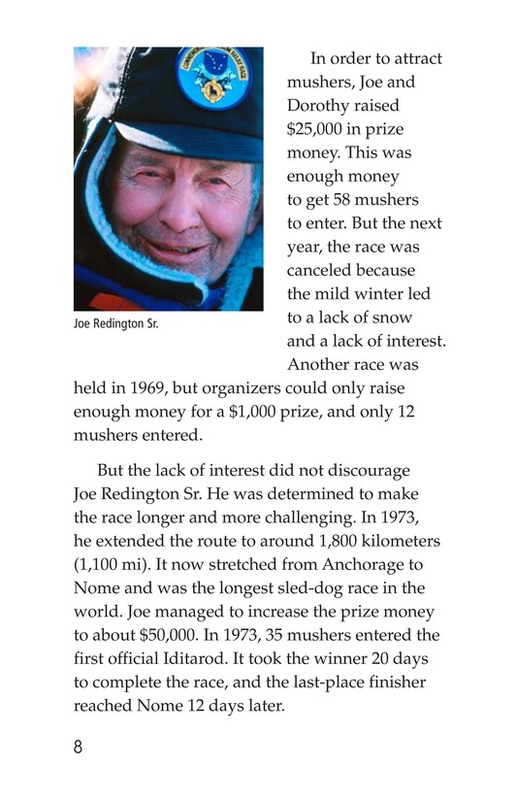 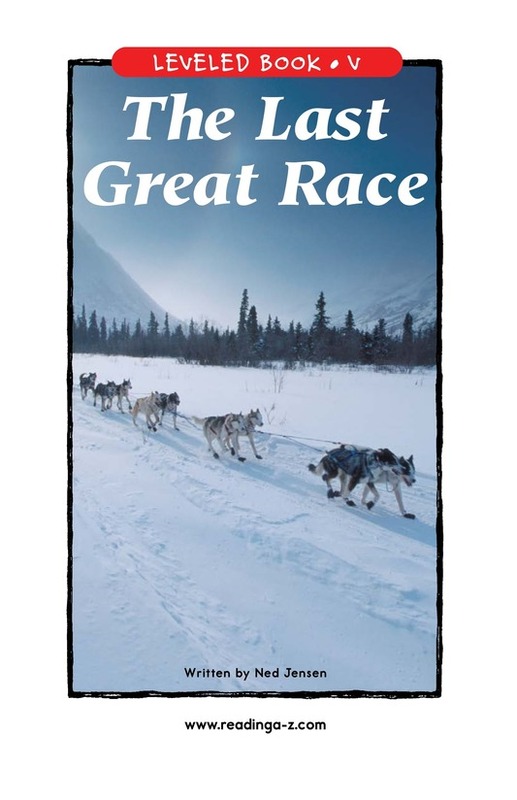 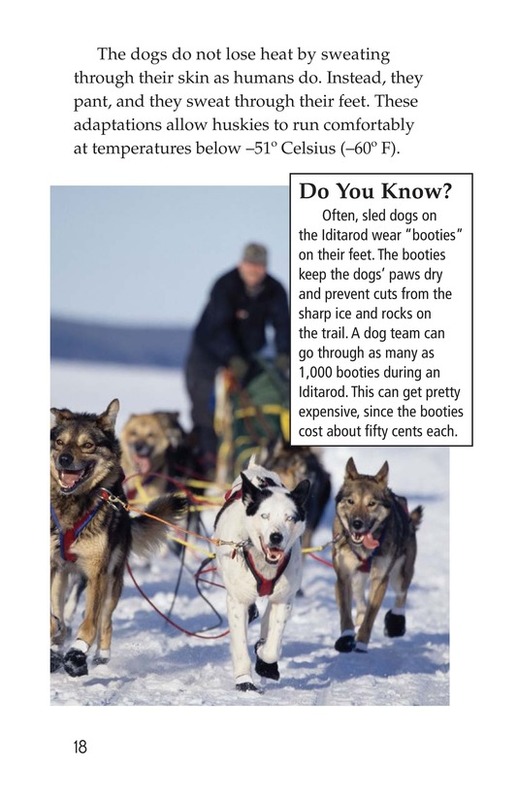 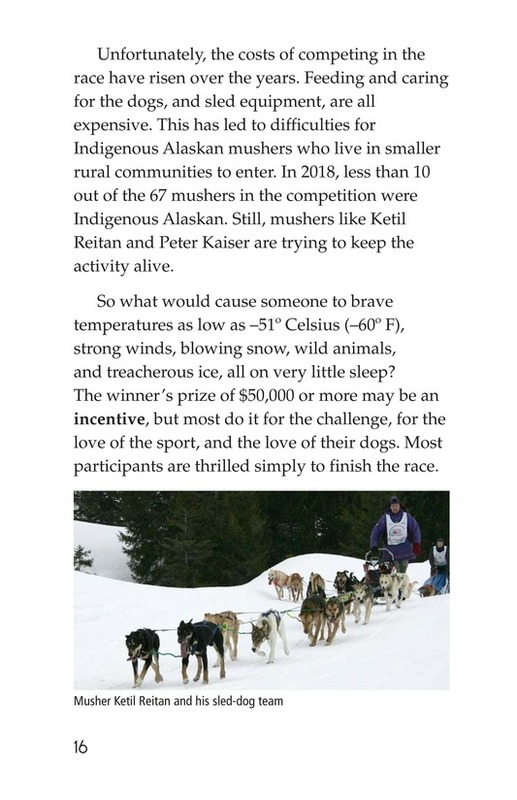 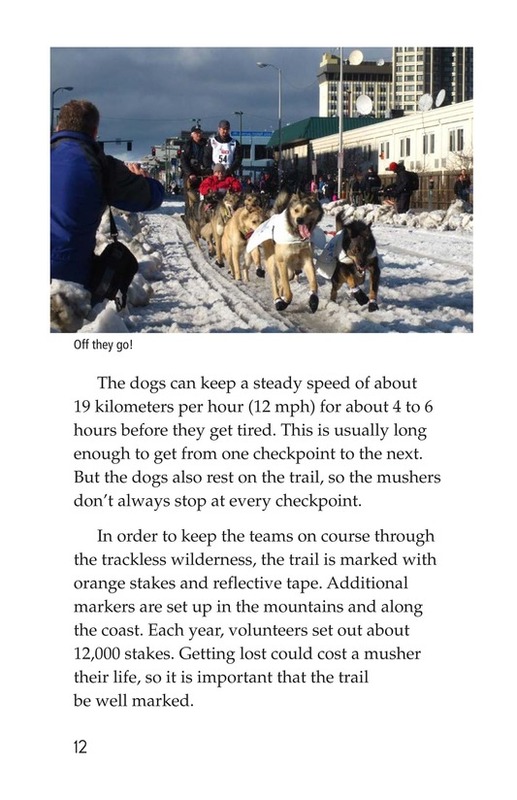 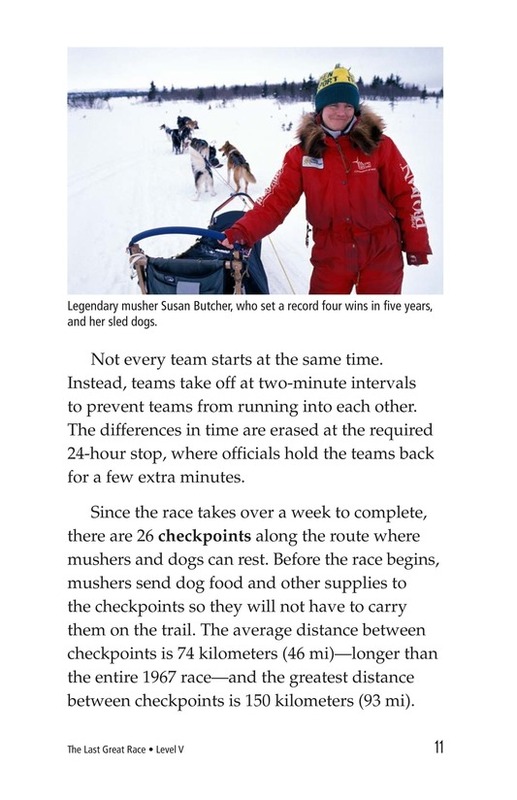 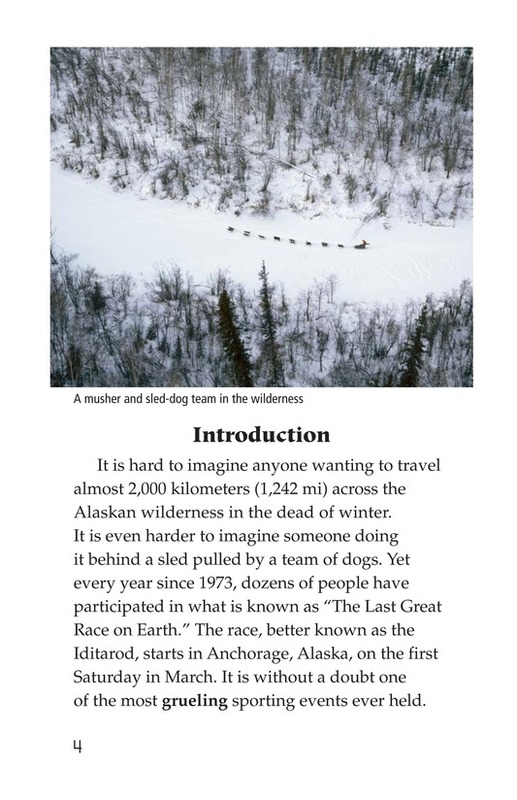 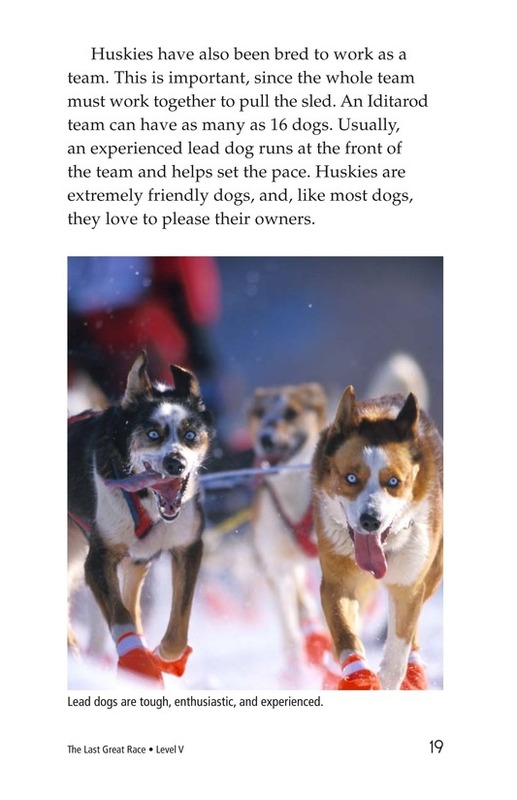 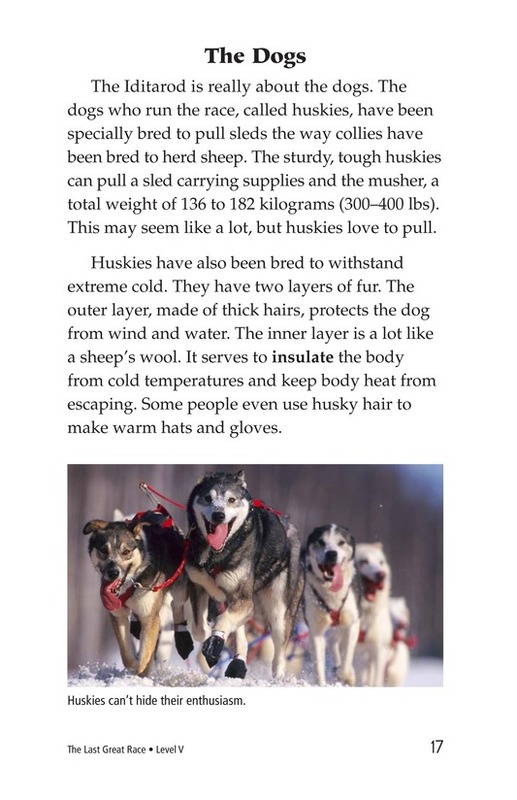 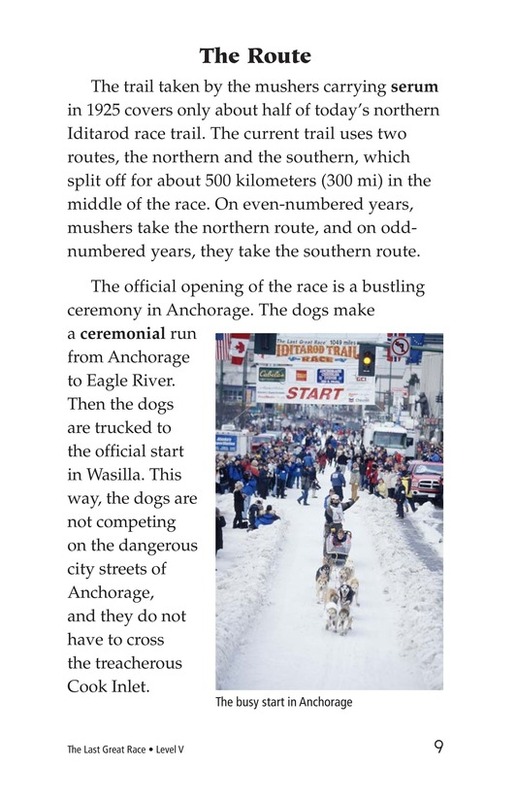 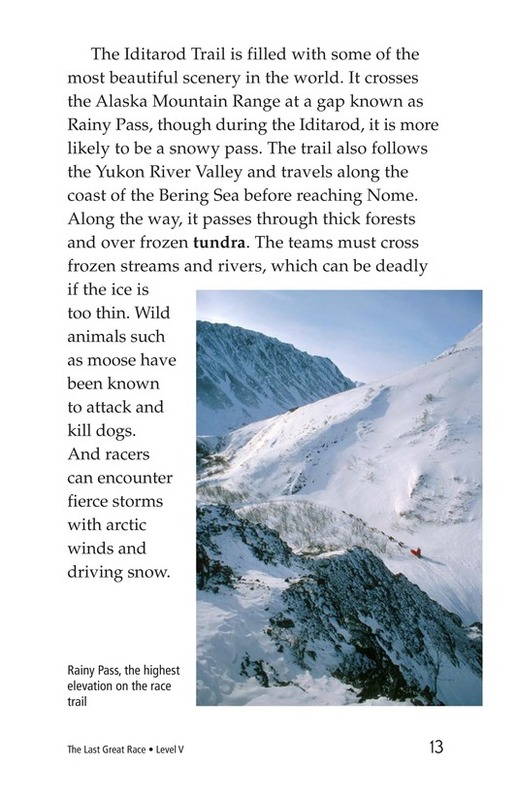 Each year mushers,with the help of their sled dogs, race across Alaska's rugged and wild terrain from Anchorage to Nome. 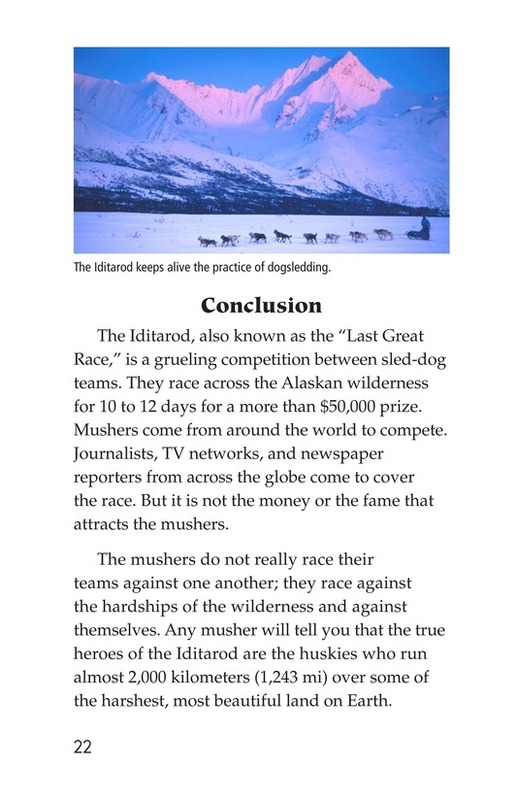 They compete for nearly $70,000 in prize money.